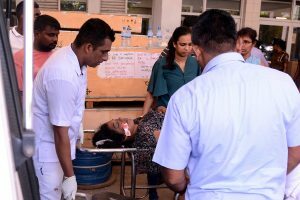 “If you are suspending people (for negligence), if you are opening them for inquiries, these things will make a difference in people’s lives,” she said. “It’s not the reality of Rajasthan, it’s the reality of the world. 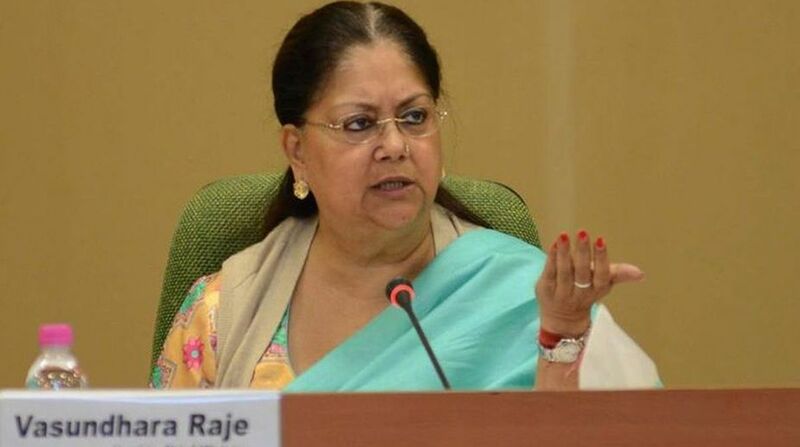 It happens to the world, that’s not something happening in Rajasthan alone,” she told CNN-News18 in an interview. Rakbar alias Akbar was lynched on July 20 in Rajasthan’s Alwar by cow vigilantes. Rajasthan Police had suspended Assistant Sub-Inspector Mohan Singh for the undue delay in taking the victim to a hospital. “At 12’o clock in the night in some remote part of Rajasthan something like this happens, I would have to be much more than god to know exactly what is really happening,” she said. The issue, she said, is how the government reacts and what the government does. “If we react fast and if we take necessary action, it should serve as a warning,” she added.